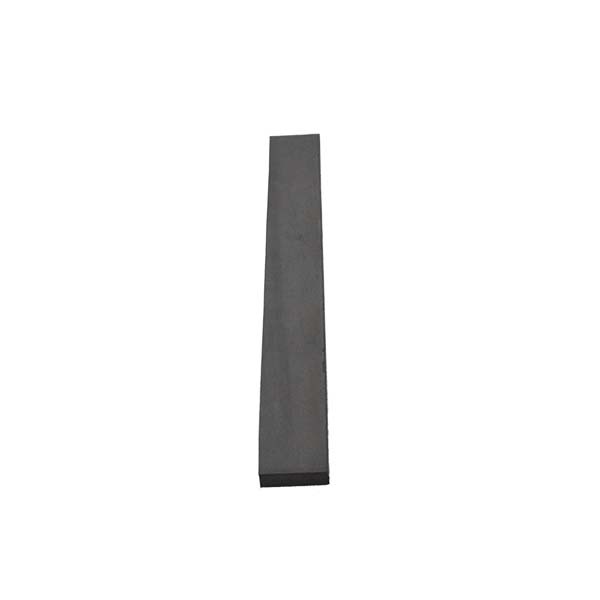 Unique high quality EPDM sponge rubber ramp gate corner seal. 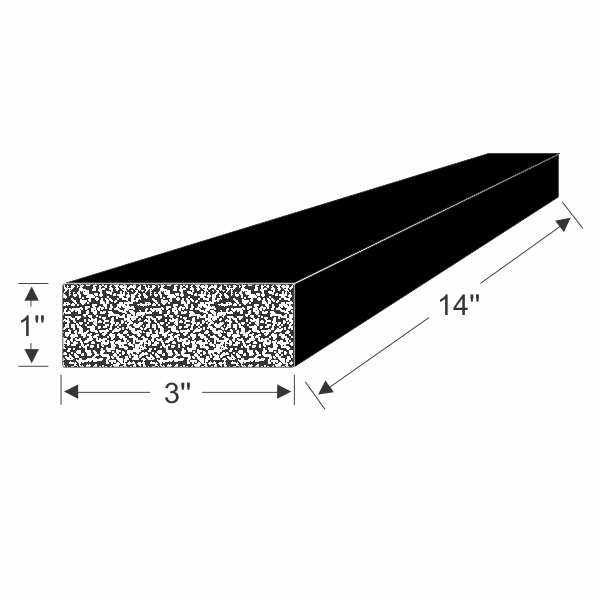 Universal fit on RV ramp gates. High quality closed cell EPDM sponge rubber yields higher UV, ozone and weather resistant durability than what is originally supplied! Easy to use pressure sensitive adhesive backed. Can be used as one piece or split for use on both sides. Improves the function and look of the bottom corners of RV ramp gates. Neatly replaces sloppy doubled-up or multiples of edge seals used in this application.